Spiffster Cyber Monday Coupon: Take 20% Off For Life! Spiffster is having a Cyber Monday sale. Take 20% for as long as you’re subscribed! Valid for the lifetime of your subscription! Use coupon code HSBF18 to get the deal. 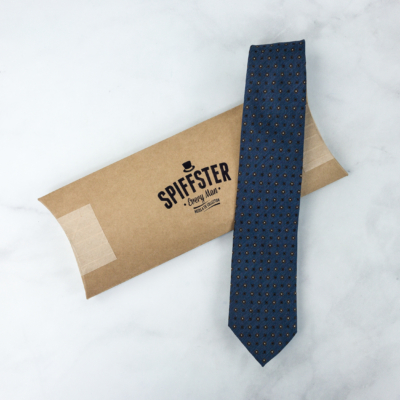 The Spiffster Box is a men’s subscription box that sends a single premium necktie each month. The Silk Tie Subscription Box is perfect for the silk enthusiast. The silk ties are made from the finest silk fabrics and crafted by dedicated tailors. The patterns are inspired by top European brands that set the trends in the fashion industry. Each silk tie is 3.15” inches at its maximum width and 58″ in length. Visit Spiffster to get this deal! Check out more Cyber Monday Subscription Box Deals! 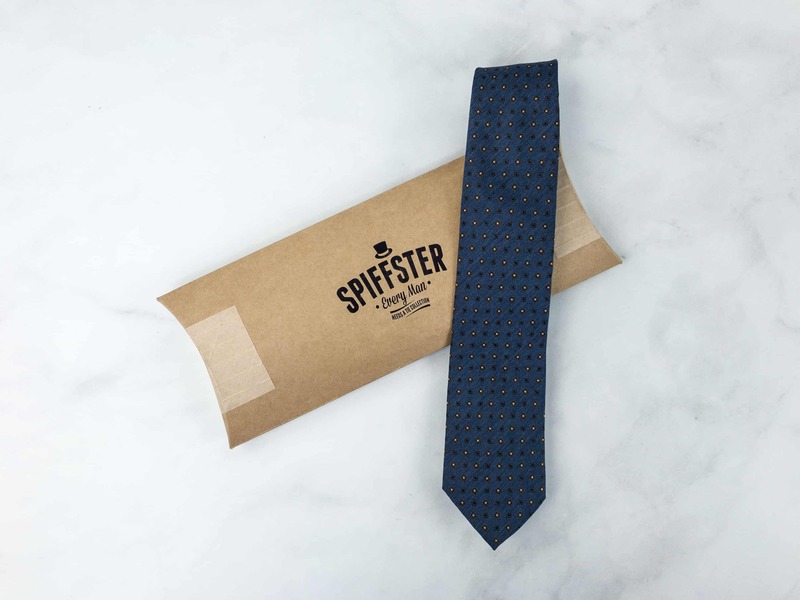 The Spiffster Box is a subscription box for men that sends you a single premium necktie each month. Once you receive your first necktie, we send you a questionnaire via email every so often so we can have our fashion designer pick out a necktie based on your answers. Our neckties are made from high quality materials such as silk, cotton, linen, and wool.